The issuing Bank, or issuing Bank - the Bank that is issuing the money, securities or payment instruments, such as Bank cards, checkbooks. The Issuer of money in the country are mostly Central banks. According to the Russian legislation the issue of money is Central Bank of the Russian Federation. Issue of cash in Russia is based on the principle of the monopoly and the uniqueness, i.e. such powers exclusively to the Bank of Russia. Also, the Central Bank controls the volume of money supply in the country and, if necessary, may withdraw or further to release the money. The decision taken by the Board of Directors of the Bank of Russia. 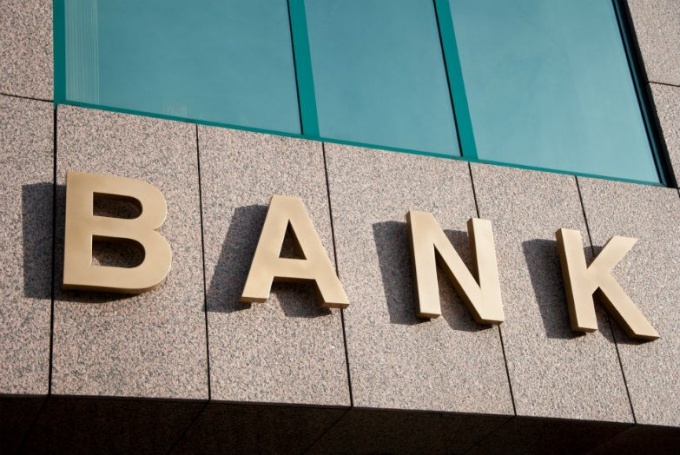 As banks-issuers of non-cash money can be commercial banks, but their actions are under the control of the Central Bank. Like other legal persons, the Bank may also act as Issuer of securities (cheques, stocks, bonds, savings certificates). The issue of securities is carried out in order to attract additional borrowed funds for financing its own activities or for the formation of the Charter capital. When the Bank exercises its right of issue, he also assumes the obligations set forth on the issued securities. The issuing Bank is the organization that manufactures and maintains the Bank cards. Bank cards issued by the issuing Bank are the property of the Bank, they are transferred for temporary use to their holders. Banks act as the guarantor of performance of financial obligations arising from the use of these cards. The issuing Bank performs a number of functions. Before providing the card to the customer, it opens an account for the holder, which subsequently deducted monies to the seller of the goods. The Bank shall provide the client with account statements and implement accounting operations on the map. The issuing Bank is obliged to ensure the security of payments and address customer complaints. The Bank can act not only the credit card Issuer, but at the same time be be the the acquiring Bank, i.e. to pre-authorise credit card in her outlets, and to provide transfers from the seller to the buyer. Also the issuing Bank is the Bank which acts on behalf of the applicant (payer) of the credit. He shall, at the request of the beneficiary (beneficiary) with contractual terms (for example, upon presentation of the document on the shipment, invoice) to transfer the money in his favor. The issuing Bank can also be found in the transactions of the collection. He is obliged on behalf of the client to obtain the payment and acceptance of payment.